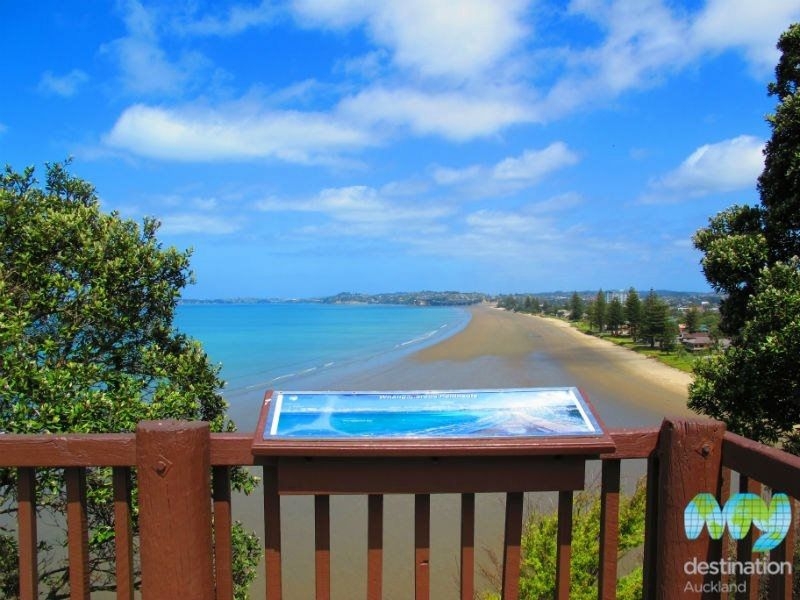 Continue past the beach on State Highway 1, to reach the scenic lookout and enjoy unrivalled views of the beach and resort town. 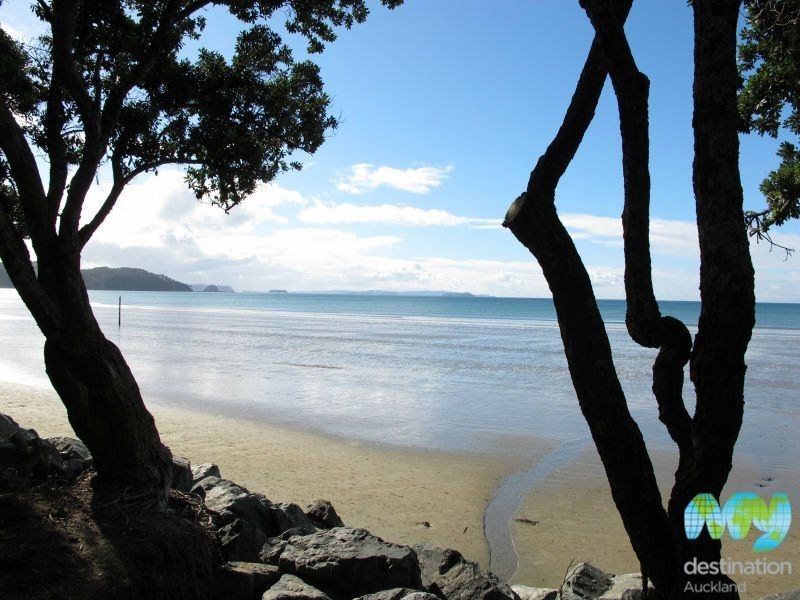 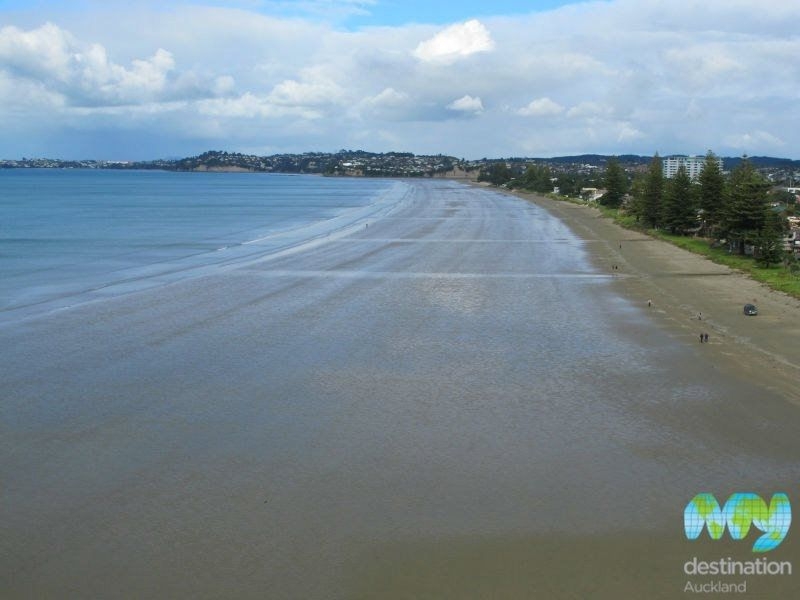 Orewa is a popular beach resort 40 kilometres north of downtown Auckland. 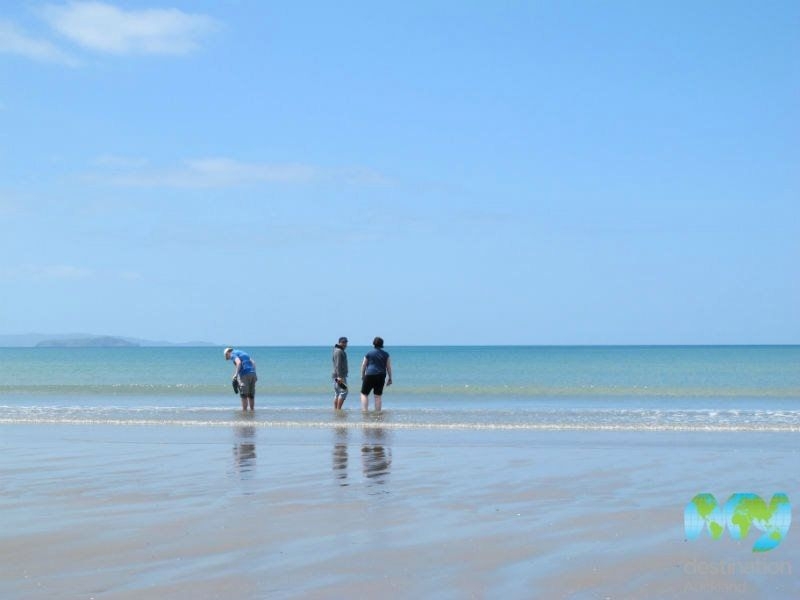 The impressive sandy beach is three kilometres long and a favourite with families, kite surfers and given its length, a great beach for joggers and dog walkers. 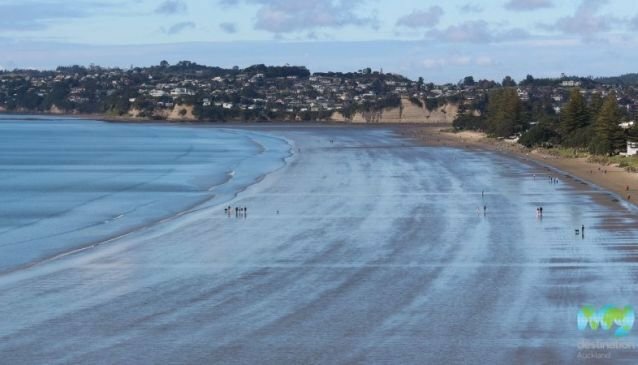 The expansive, flat stretch of golden sand is one of the finest beaches in Auckland and during the warm summer months it's the perfect place to spend a day. 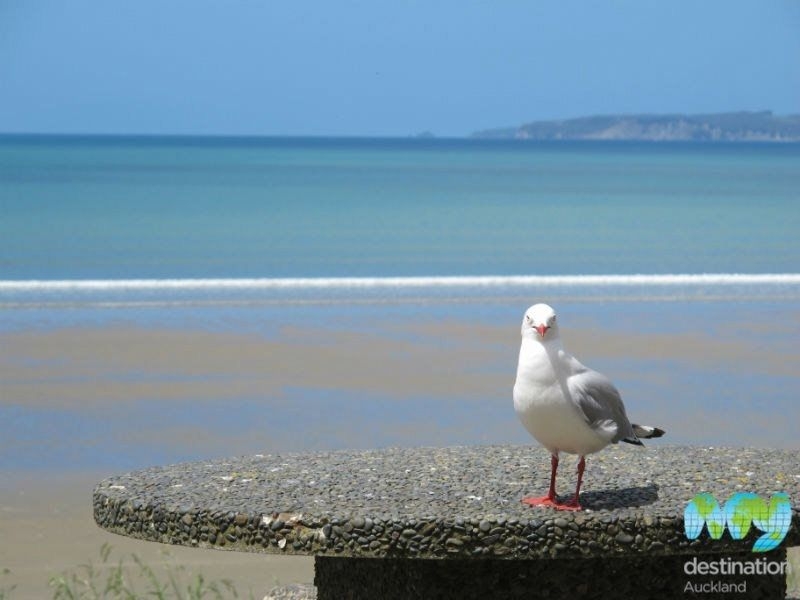 There's plenty of parking by the beach along with toilets and a playground overlooking the beach. 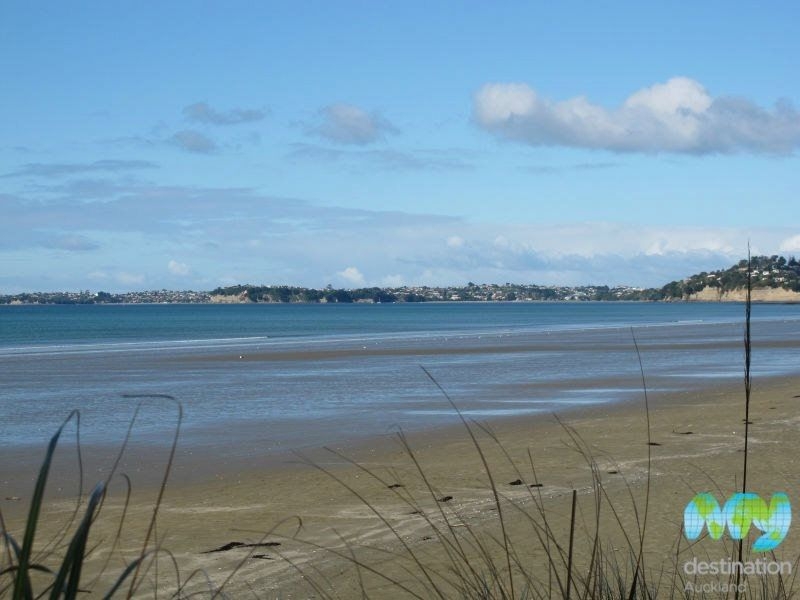 The resort town includes lots of accommodation and plenty of shops, cafes and dining options. 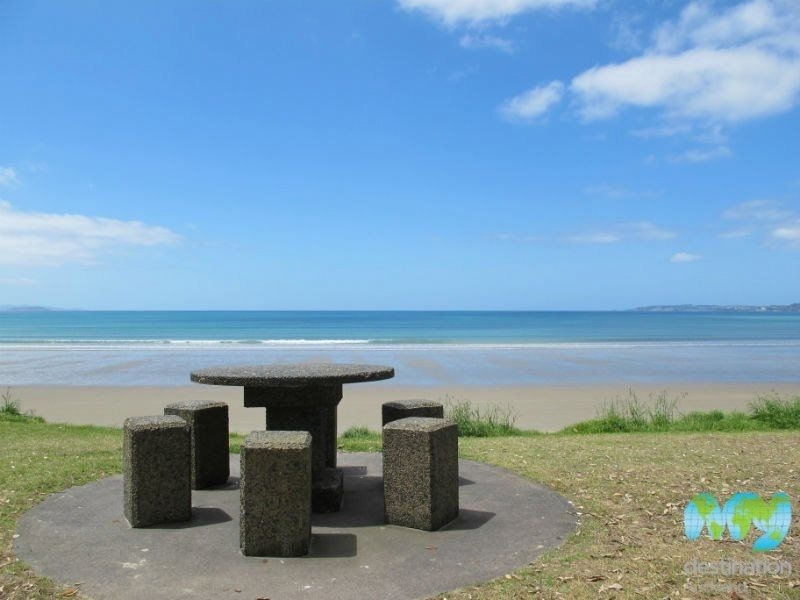 Every Sunday, local farmers and growers meet up in Orewa Square for the weekly market and giving locals and visitors alike the chance to purchase locally produced goods. 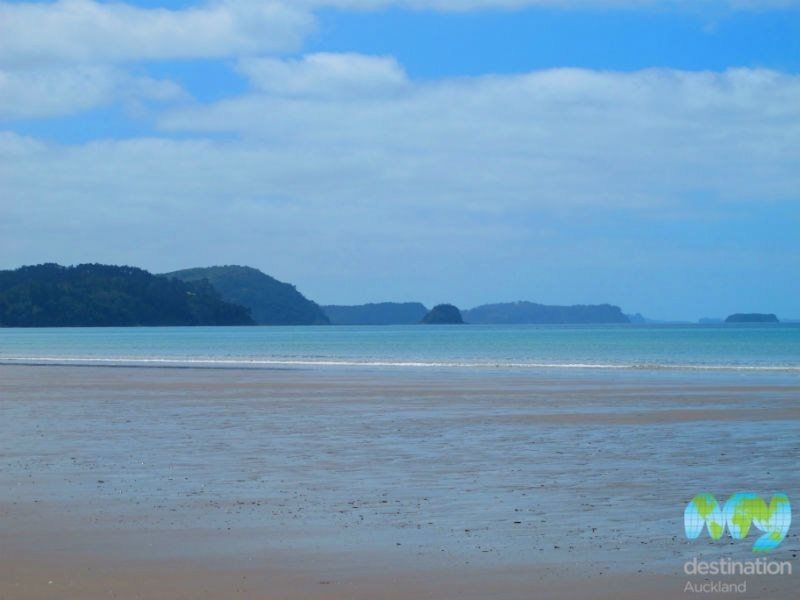 Waiwera Thermal Resort is a few kilometres drive north, while a few minutes further brings you to Wenderholm, one of Auckland's prettiest regional parks.